As you may know the Councilman Tim Burgess is proposing a $25 tax per gun on firearms sales and transfers (excluding the person-to-person sales) in the city of Seattle, and $0.05 tax per round on ammunition bought in Seattle. This is why this proposal is a really bad idea. First, the basic arithmetic behind the proponents' numbers is grossly unsound. The supporters of the proposal claim that it will generate the revenue of $300000-$500000 that will be used to treat the victims of gun violence. These projections have absolutely no basis in reality. But this, of course, assumes that people just tighten the belt and hand over the money. There is absolutely no reason for them to do so. Seattle have 2 dedicated gun stores, a couple of pawn shows that dabble in firearms, and a couple of box stores that sell a few firearms, like Big 5 - though I've only seen someone actually buying a firearm in Big 5 once. ...and even more if you go a little bit farther to the North or South. So there is absolutely no reason for consumers to go to Seattle, where prices will always be significantly higher, for their gun needs. There are tons of options just outside the city. Perhaps we could just pay the bill ourselves to keep the prices competitive? Our store is run very efficiently. It has only two employees, and a state of the art software system which tracks all the merchandise, connects to NICS for background transfers, and efficiently handles all the paperwork. I wrote it myself and I am extremely proud of it. Yet in the last 6 months we had gross profit of $66000 on sales of $416000. We earned further $6000 on the transfer fees. We have spent $42000 on salaries for the two employees in the store, so the net before the other operating costs for 6 months is $30000. Is it reasonable to expect that we - the "firearms industry" - can afford the tax bill of $23500 on this meager income? No. This would certainly put us under. And, in fact, if Seattle did enact this law, Seattle gun stores would simply go out of business. My store certainly would, and I don't think there are stores which are run more effectively than mine. Which means that not only Seattle wouldn't get the revenue that the proponents project - it would lose the sales tax revenue that it gets now from the current gun sales. During the first 6 months, Seattle earned just over $13000 in revenue from the sales tax collected by my store. Quadruple that, and just over $50000 is what Seattle is guaranteed to lose, per year, if the law is enacted. That, an a bunch of decently paying jobs (at at least $15 an hour, though we pay our employees more than the city mandated minimum). As the proponents point out, they expect the lawsuits if the law were to pass. The state of WA does have a state preemption law which prohibits municipalities to introduce more restrictive firearm regulations than already exist under the state law. The state of Washington hereby fully occupies and preempts the entire field of firearms regulation within the boundaries of the state, including the registration, licensing, possession, purchase, sale, acquisition, transfer, discharge, and transportation of firearms, or any other element relating to firearms or parts thereof, including ammunition and reloader components. Cities, towns, and counties or other municipalities may enact only those laws and ordinances relating to firearms that are specifically authorized by state law, as in RCW 9.41.300, and are consistent with this chapter. The proponents think that this is legal because this law concerns taxes, not regulating the firearms. However, as we have seen above, fiscally the law makes no sense - with it, Seattle stands to lose money, not gain it. Which means that the law is not about generating the revenues, but about regulating the firearms, so it is inconsistent with the WA State law. So it is about gun regulation after all, not about money - and therefore illegal under RCW 9.41.290. The above quotes will be "exhibit one" if this were to pass and we would be forced to sue. When a firearm is recovered by the police under questionable circumstances - lost, stolen, captured at the crime scene - the FBI issues a sequence of tracing requests that eventually reach the firearms dealer who sold the gun. I have been in this business for 4 years now, with thousands of firearms sold - and I have only been on the receiving end of a tracing request a couple of times - less that one tenth of one percent of the firearms sold by Precise Shooter end up in the wrong hands. Yet 99.9% of the customers would be stuck with the tax should this law pass. It gets worse when it comes to ammunition. There are two types of ammunition - sporting and self-defense. Sporting ammunition is designed for target shooting and hunting small animals. Self-defense ammunition targets people and large wild animals. It is self-defense ammunition that ends up used in crime. When this bullet strikes the target, it mushrooms and tumbles in the body to inflict maximum damage, where a regular, round nosed or flat point bullet used in sporting ammunition would just pass through. 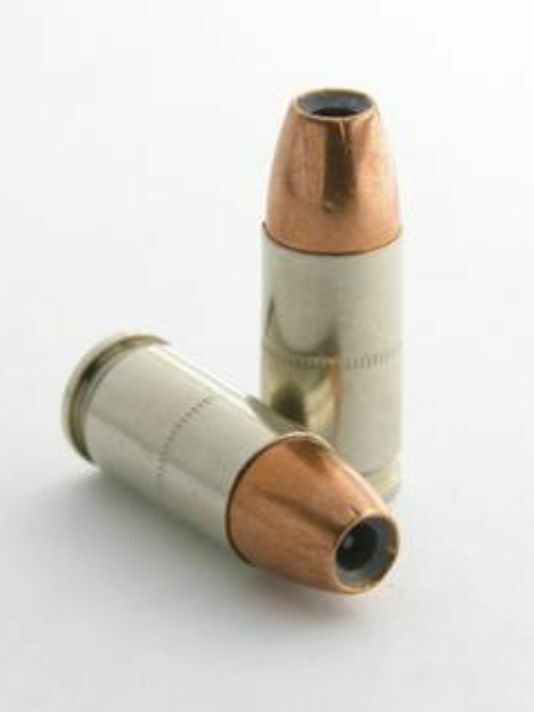 The hollow point bullets are pretty difficult to make, so all target ammunition uses either round nosed bullet, or wad cutter bullets which produce a very nice, round, paper puncher type holes which are easy to measure. Another type of ammunition which is used almost exclusively for target practices is 22LR. 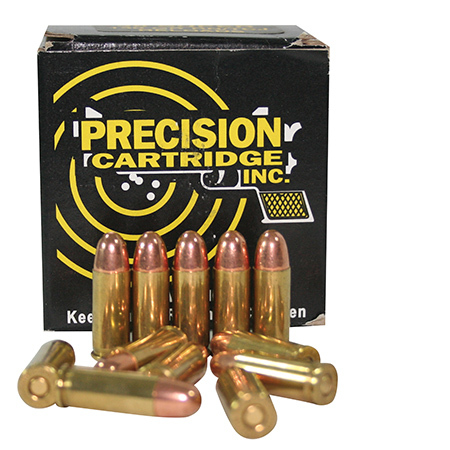 This ammunition is very inexensive ($0.05-$0.07 per round), and target shooters go through hundreds of them during a single visit to the range. 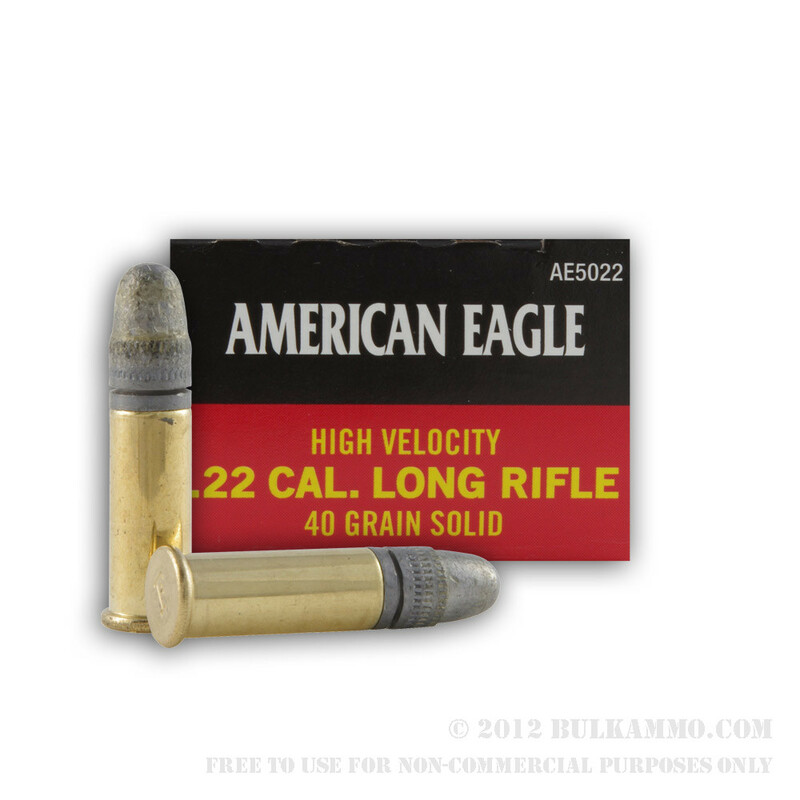 Hollow point ammunition typically costs in the vicinity of $20 per 20-25 rounds. For it, a tax of $0.05 per round would constitute a 5% increase. 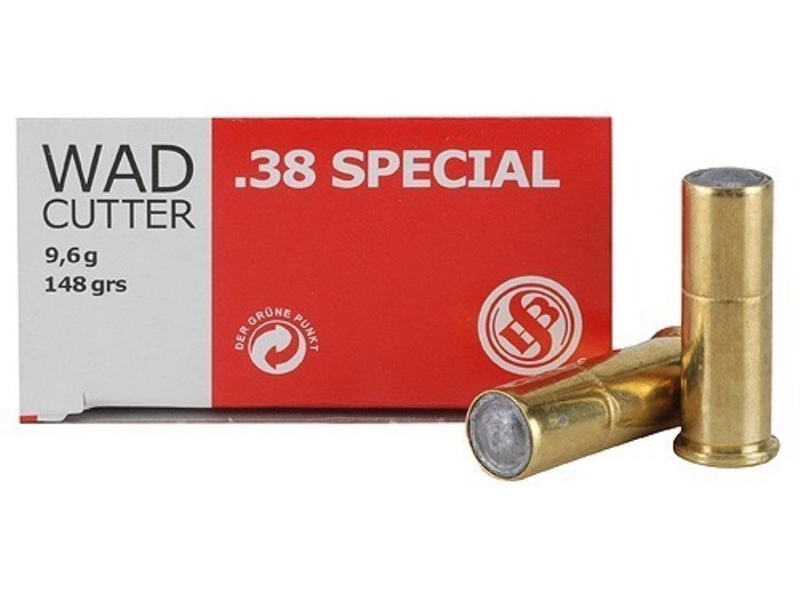 The target ammunition ranges from $3 per 50 rounds for 22LR (almost 100% price increase due to the proposed tax) to $10 for 50 rounds (25% increase) for typical sporting 9mm cartridge. In the last 6 months we sold 115160 rounds of ammunition, of which only 2465 rounds were self-defense hollow points suitable for the use in crime - less than 2.5% of the total. Of course, none of it was probably used in actual crime, and instead it is sitting locked in safes of law abiding citizens. This means that if the tax were to pass, wast majority of the ammunition taxes - in our case, $5600 per six months - would be paid by the sportsmen for the ammunition which is unsuitable for killing, and only $120 or so in tax would be due for ammunition that could be used in crime. I don't think anyone would be discouraged for buying ammunition for crime use because of this - but sportsmen would be strongly affected. So in conclusion, the proposed tax would penalize sportsmen, drive firearms sales - and the associated sales tax revenue - out of town, and will have absolutely no effect on the amount of firearms or ammunition in the city because people would simply buy it elsewhere. This law should not pass. Please call Seattle Council Members Tim Burgess (206-684-8806), Sally Bagshaw (206-684-8801), John Okamoto (206-684-8802), and Jean Godden (206-684-8807) and ask them to abandon this misconceived piece of legislation.